Mortgage has continued to stay ahead of the ever-changing curve of the mortgage industry. At Compass, we provide a transparent work culture, time-saving innovations and original marketing techniques that have allowed us to close over 30,000 loans, totaling $6 billion since our start-up in 1999. As we continue to expand and fulfill our mission of providing clients with a mortgage experience that exceeds expectations, we’re looking for self-driven individuals who enjoy working in a fast-paced, team-based environment. We are here to get loans done quickly, correctly, and collaboratively. We have a family-like attitude of working together to get loans through our system. Our goal is to create a better mortgage experience for our clients. 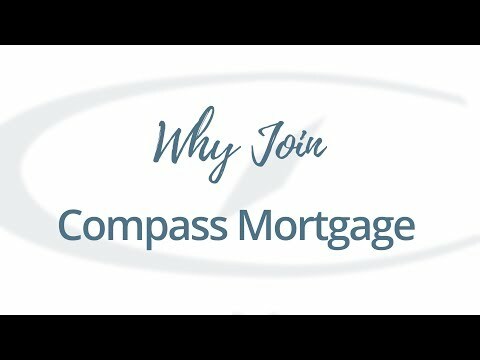 The Compass team is unified and collaborative throughout the loan process. Our clients benefit from and enjoy the loan process because of how we work together to achieve the end goal.